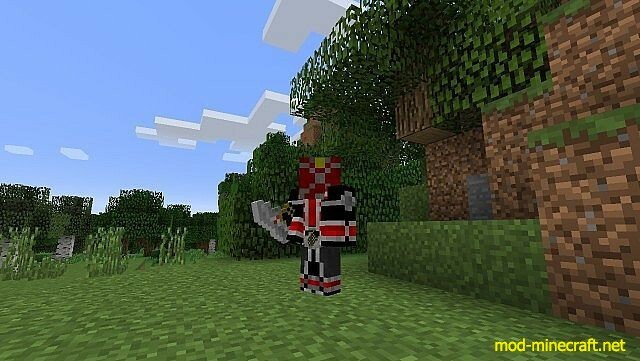 Kamen Rider Craft 2 Mod is based on the Japanese TV show Kamen Rider. I will be adding all riders/forms; however, I want to add most Neo Heisei era riders first. It is only the start. You will need a Driver and the thing that works with it E.G. There are Flame Wizard Ring and 3 armour parts. The Driver saves the combo and changes to the armour to match. Therefore, the Flame Wizard Ring makes the Wizard armour parts and Wizard Flame Style. By changing the ring, the combo will change with to the armour to match. 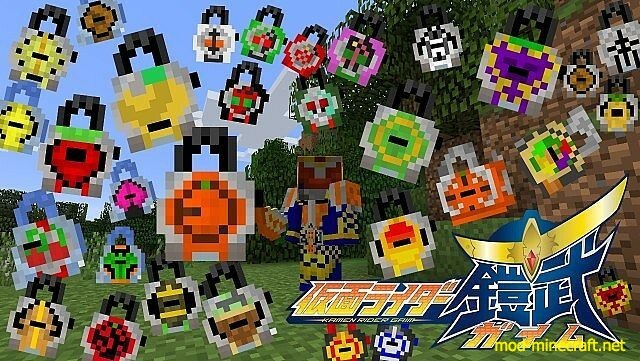 This means you only need one set of armour to use all of a rider’s combos. 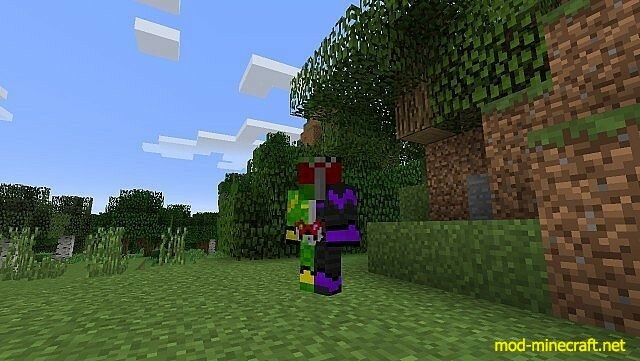 This mod is still a WIP, not all efts, stats and crafting are setup so be nice.